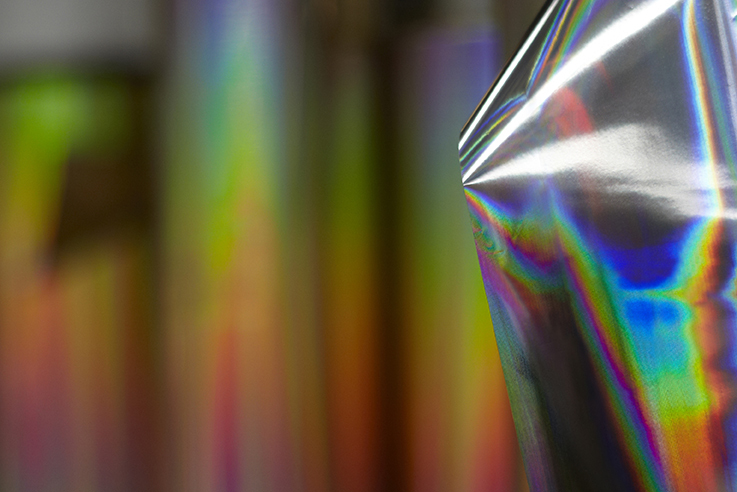 We carry a large amount of base holographic patterns and colours on the shelf. Can be used for low level security, or simply as a high end foil stamp. 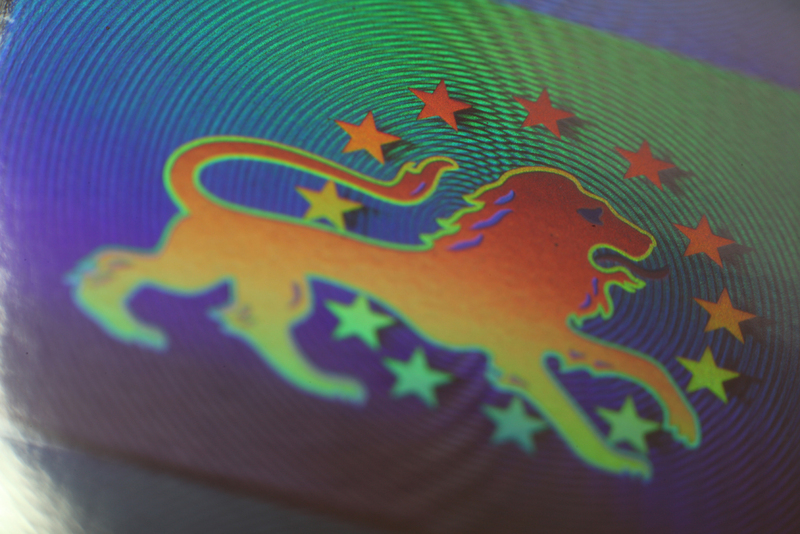 Avon Graphics have the expertise and history of making and applying purpose made holograms. We use camera registration to ensure the highest level of security with your own personalised imagery. 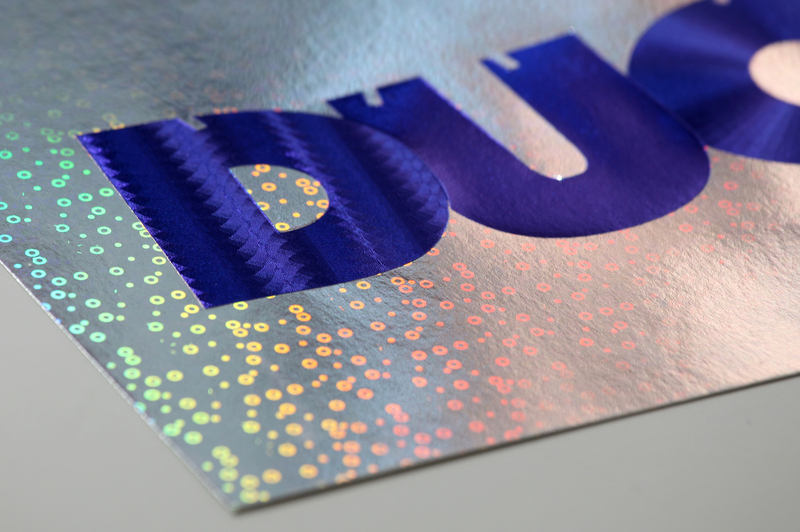 Applied to the foil colour of your choice, foiltex is a cost effective way to bring a different look and feel through applying texture at our prepress stage.